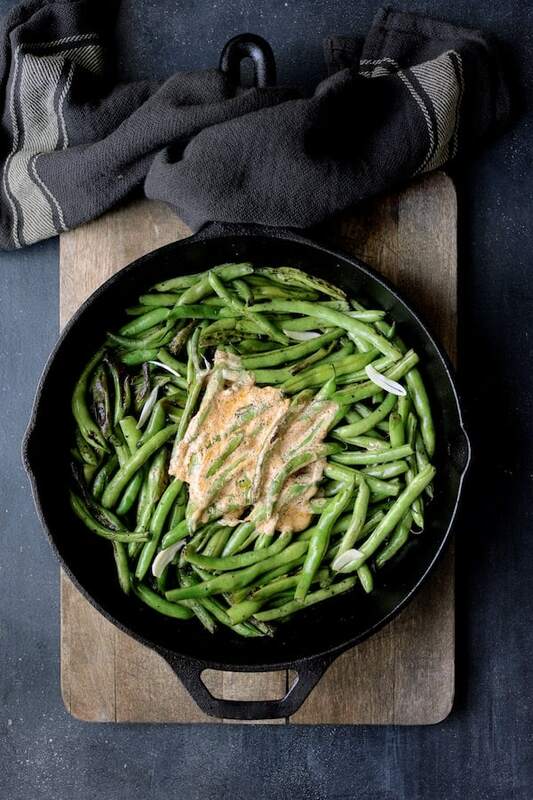 Skillet Charred Green Beans with Goat Cheese Chipotle Butter takes green beans to a whole new flavorful level! Skillet charring is easier and faster than roasting! 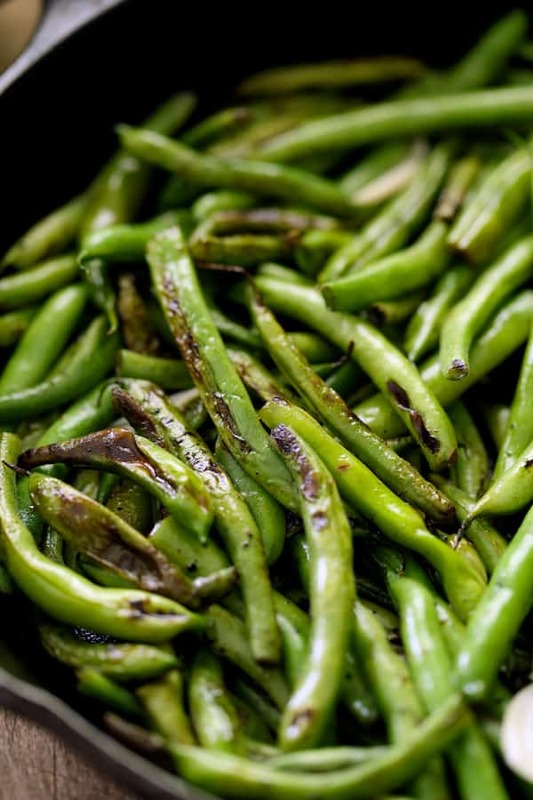 I’ve got a new way to prepare green beans for you that you’re going to love! Remember how we all grew up on boiled vegetables? My mother boiled all the vegetables. All. The. Vegetables. To death. It’s a wonder any of us from that generation can even look at or eat a green vegetable. We all got a little savvier over time about nutrition so began steaming vegetables because we learned too many nutrients leach into the cooking water when boiled and end up down the drain. Then, we all got our gourmet on and roasting vegetables was all the rage. How life-changing was that to enjoy a roasted vegetable for the first time? Meet the next level of vegetable preparation: Charring! More specifically, skillet charring! How is charring different from stir-frying or simply roasting? With charring, the vegetables are pan-seared at a high temperature with fairly dry heat and without moving them for a while until blackened in places. Just like this! 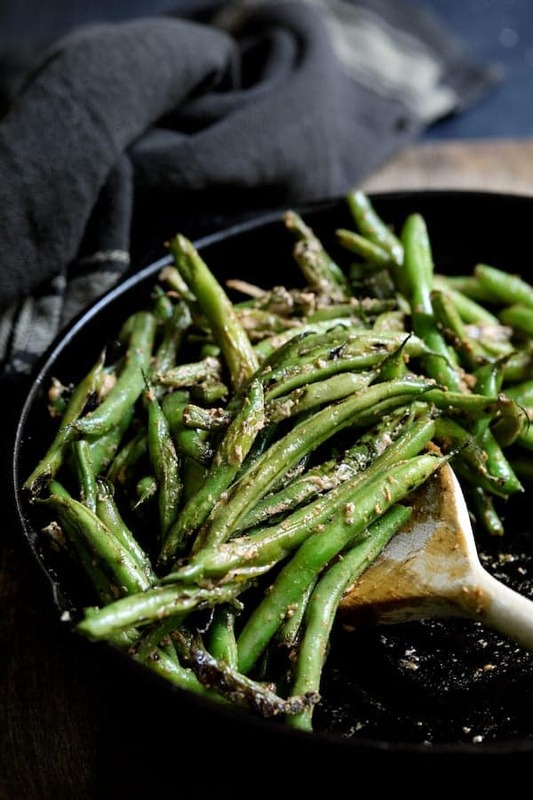 Slightly caramelized with a smoky edge for green bean perfection! Charring will occur during roasting, but skillet charring is so much faster and easier! Best of all, you don’t have to turn your oven on! 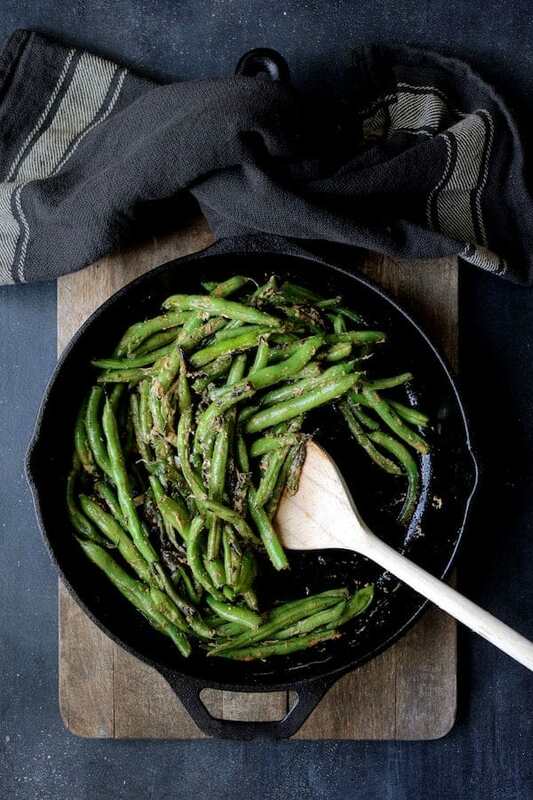 Let’s get into making this super easy, flavorful Skillet Charred Green Beans with Goat Cheese Chipotle Butter! First, make the Goat Cheese Chipotle Butter. Silky, tangy, smoky goodness! 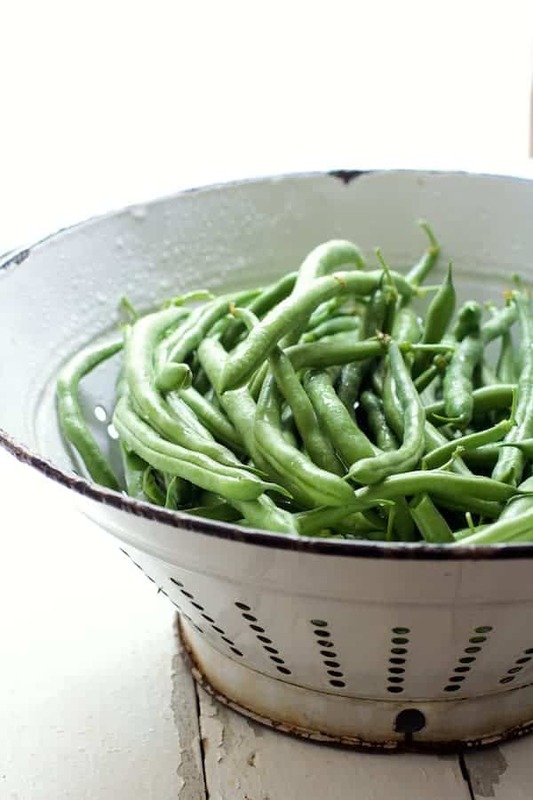 Wash and trim a pound of green beans. Be sure to dry them off the best you can. Water hitting hot oil will cause spattering. Then, char those babies! Heat a pan over high heat, add a little oil and add the beans. 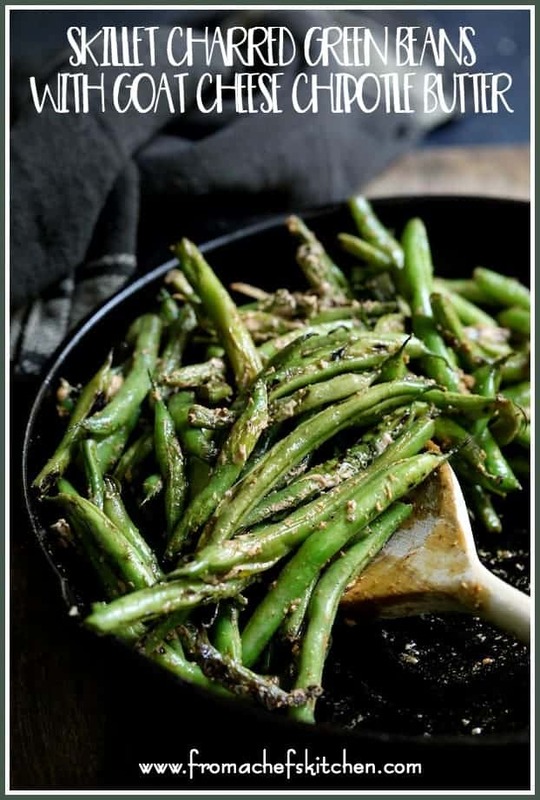 Spread them out as much as you can in a single layer so you’ve got plenty of green beans touching the super-hot surface of the skillet. Stir, add the garlic, reduce the heat a tad (charred garlic is never good) and cook a little while longer until they’re crisp-tender. Add the Goat Cheese Chipotle Butter… As much as you want, of course! Let that butter melt over the beans, stir and get at ’em! 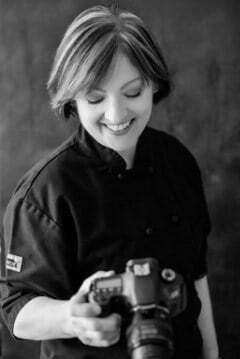 Be sure to check out my other green bean recipes! 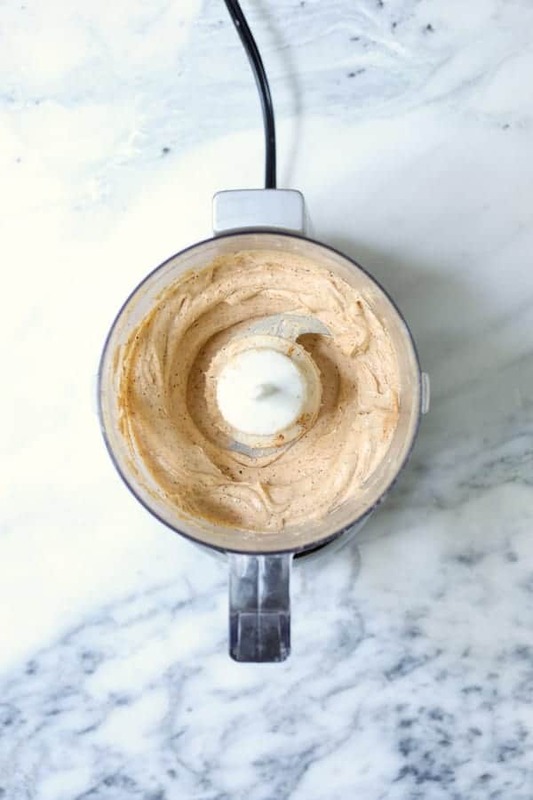 GOAT CHEESE CHIPOTLE BUTTER: Combine ingredients in a mini food processor or blender. Process until smooth. Set aside. 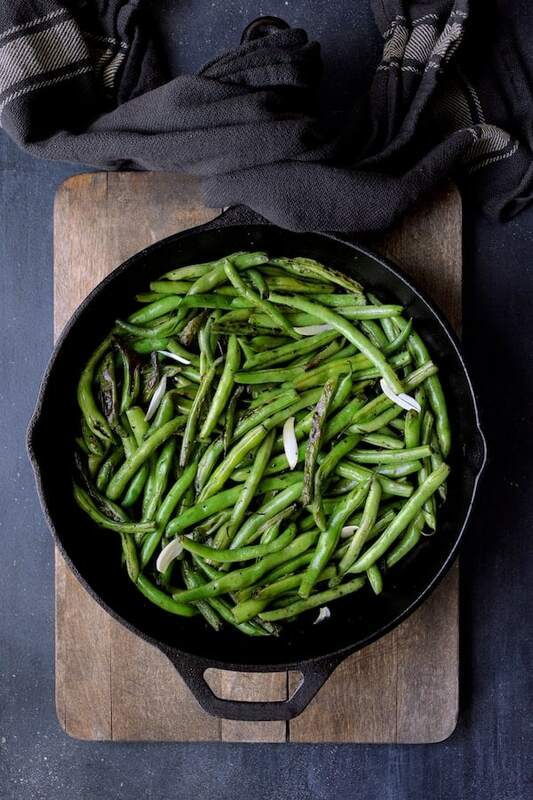 GREEN BEANS: Heat a cast iron skillet or saute pan over high heat for 2 minutes. Add the oil, heat to shimmering and add the green beans. Spread them out into a single layer, reduce heat to medium-high and cook 2 minutes without stirring or until beans begin to char. Stir, add the garlic, then cook 5 more minutes or until crisp-tender and evenly charred, tossing occasionally. After washing, dry the beans as best you can so you don't have wet, watery beans hitting the hot oil.